It’s official, we’re now a BAFTA award winning studio! On Thursday 4th April 2019 we attended the 2019 BAFTA Game Awards at Southbank in London. Forza Horizon 4 was shortlisted for Best British Game along with Red Dead Redemption 2, The Room: Old Sins, 11-11: Memories Retold, Overcooked 2 and Two Point Hospital. And we won! 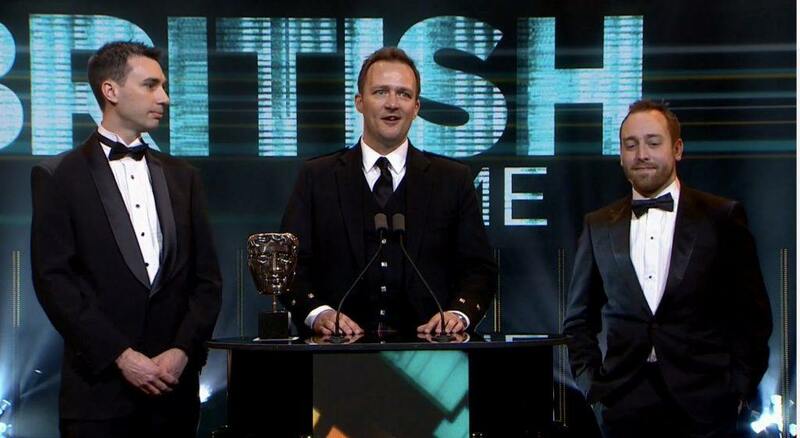 The BAFTA award win was especially poignant for us as we’ve received seven BAFTA nominations over the years for Forza Horizon, Forza Horizon 2 and Forza Horizon 3 but never won until now.